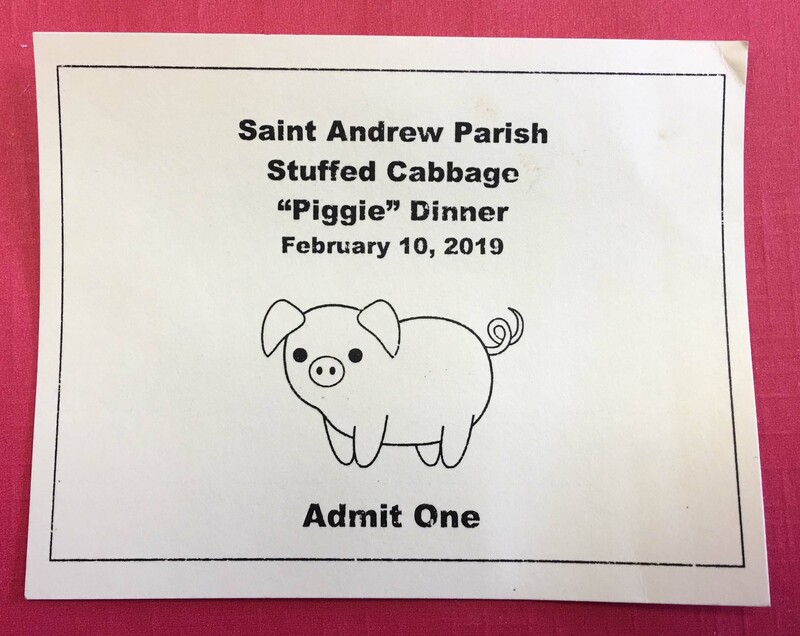 Photos from our 2019 Annual Piggy Dinner. We wish to thank the volunteers, donors, and all that attended this event. 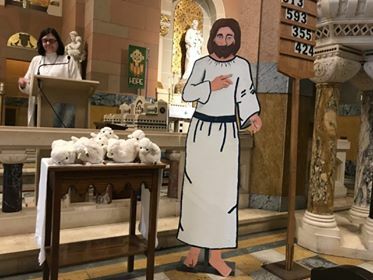 Congratulations to the participants in the 2019 St. Andrew Parish First Penance ceremony. Congratulations to Zach Dougalas and Kristie Wilcox as they make the journey to join the Roman Catholic church. 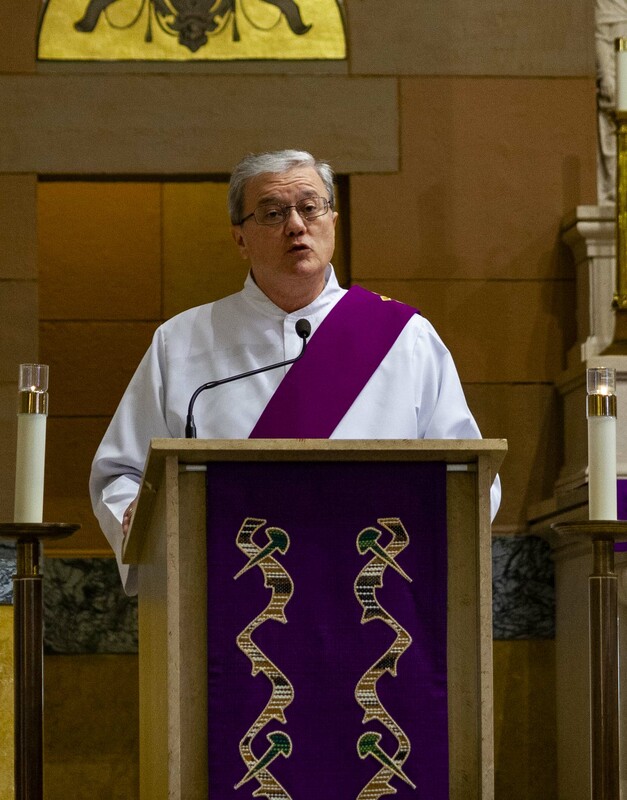 Anyone who has pictures from events related St. Patrick's, St. Boniface, Holy Rosary, or St. Andrew's churches is encouraged to contact the rectory for possible inclusion in future photo galleries.